Home » England slips to the fifth spot in ICC Test rankings! 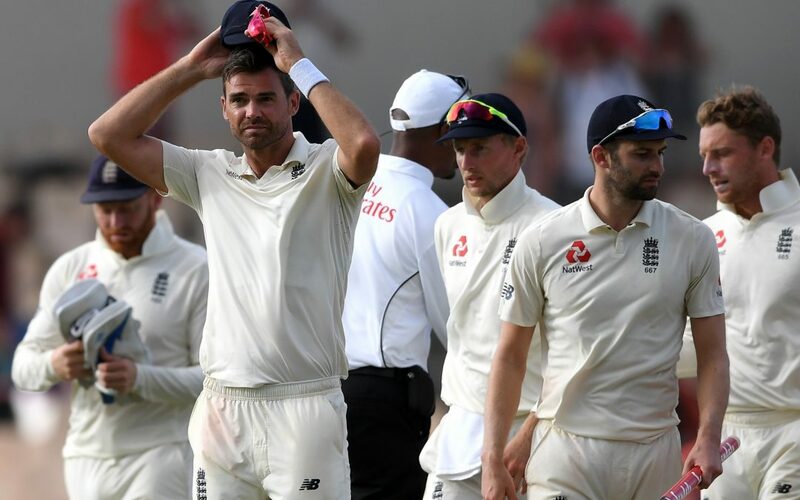 Following the defeat against Windies in the series in St Lucia, England have slipped to the fifth position in the ICC men’s Test team rankings which was announced on Wednesday. The match was started with the aim of retaining the third spot but unfortunately, England lost the first two Tests and despite earning a consolation win at St Lucia, they fell behind their arch-rivals, Australia who moved to the fourth position. Australia won both tests of their recent two-match series against Sri Lanka which gained them three points and now lead England on decimals. Meanwhile, West Indies have gained 7 points which helped them to move up to 77 but still remained at the eighth position in the points table which is lead by India with 116 points, South Africa behind them with 110 and New Zealand sits at third position with 107 points. The annual rankings cut-off will be in March where the top-ranked side at that time will bank $1 million prize money from ICC.